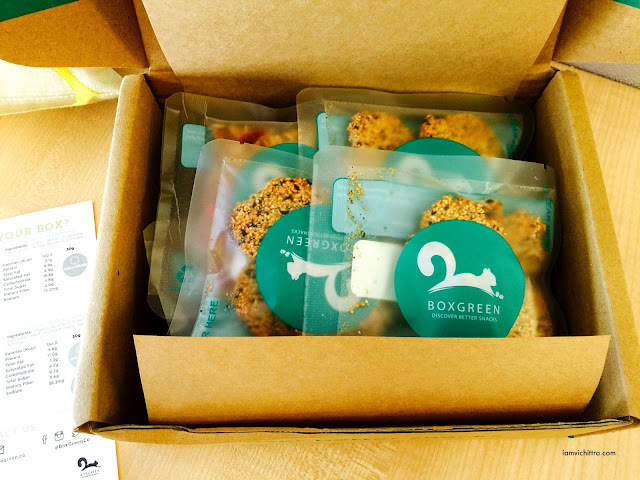 BoxGreen is a one-stop shop for deliciously wholesome snacks. It is not just healthy but also control the portion for each munch. 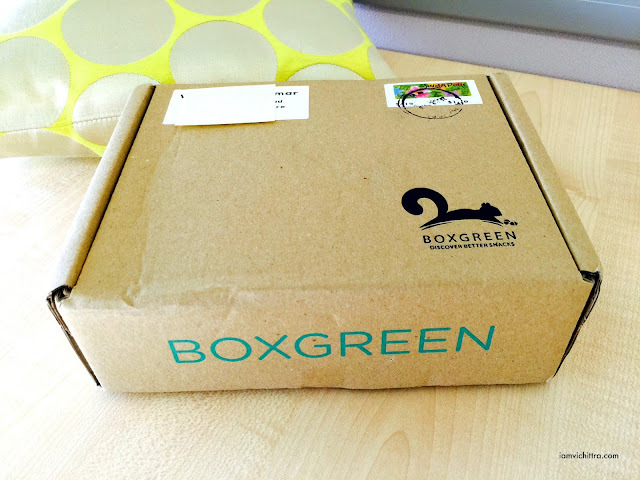 It took me a couple of months to decide whether I should order the subscription of BoxGreen or not. When I saw there was a promotion for the 1st box, I thought I'll just try once and just see if it is worth it or not. My first box cost SGD 15.92 which is equivalent to 413 Thai Baht. The normal monthly price is SGD 19.90 equivalent to 516 Thai Baht. I flip when I received my first box. 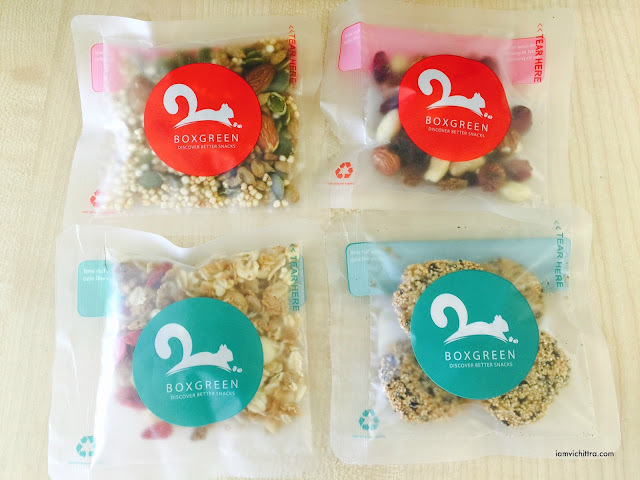 Despite my initial reservation about BoxGreen, I'm actually pleasantly surprised by the quality of the snacks they provide. Healthy eating has become so much easier and tastier. At first glance, I was rather impressed by the packaging and the information that is provide. The snack is easy to carry around when you are out and about. 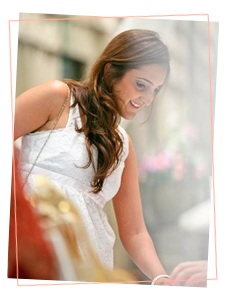 Really good for people who are busy and are unable to find time. Brownie points for using recycle box. 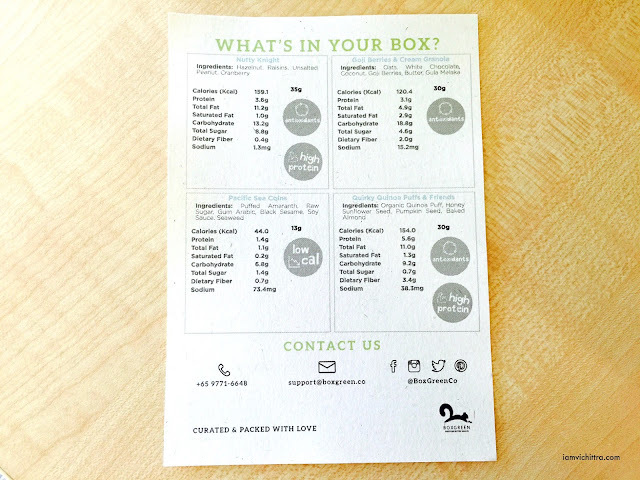 So you get 4 types of different type of snack with 3 quantity for each type. 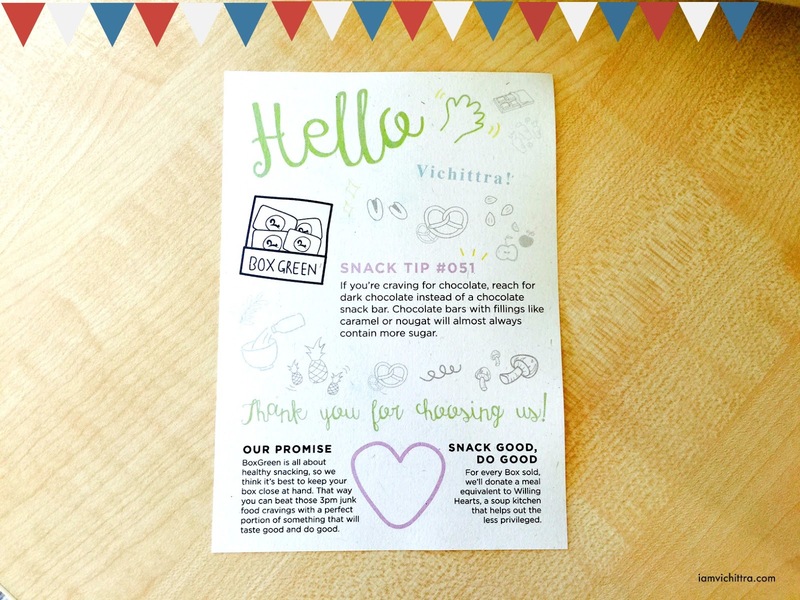 They have so many variety of snack for your taste buds, from savoury to sweet. You can manually choose the snack you want from the variety snack list or as well as let them choose for your based on your profile. 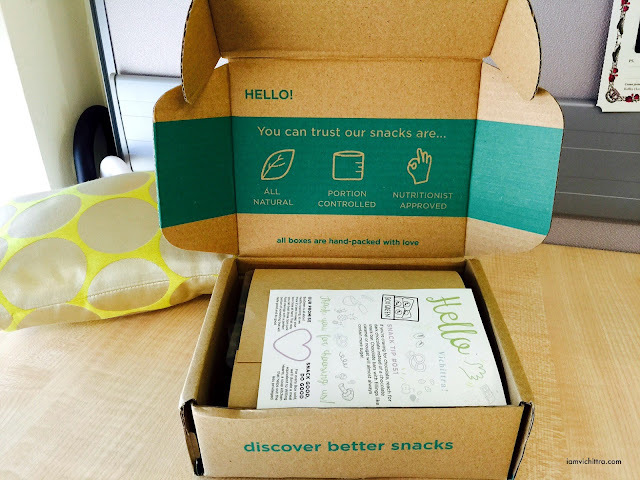 They add in new snack on a monthly basis so you will not get bored with the number of items they have. Customer support team is really very hands on if you send the email to them but when you send questions from the website itself, it seem like they don't receive it. So make sure you send the email from your inbox and not from the website. Hope this review was informative. Happy Snacking!